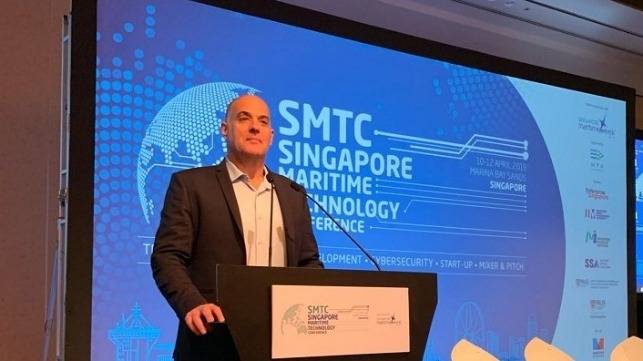 The maritime sector is being targeted by highly motivated cyber criminals, and the shipping industry should be on the highest alert for a cyber-attack, warned Naval Dome CEO Itai Sela. “The maritime industry is just not prepared,” Sela told SMTC delegates. “Shipping is a $4 trillion global industry responsible for transporting 80 percent of the world’s energy, commodities and goods, so any activity that disrupts global trade will have far reaching consequences.